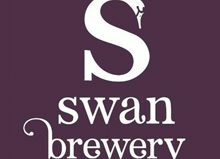 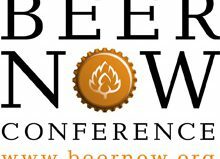 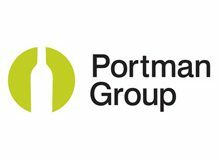 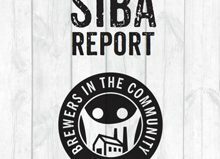 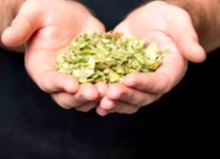 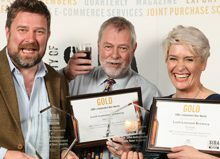 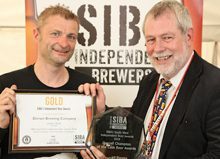 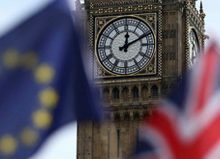 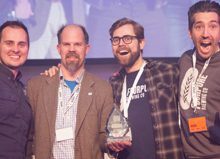 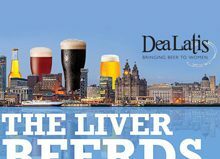 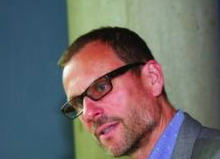 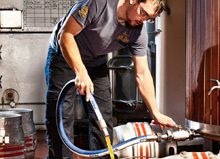 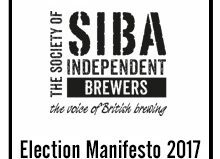 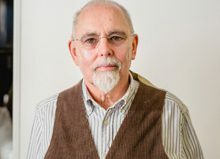 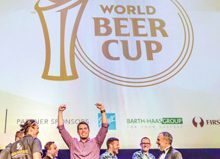 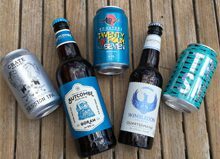 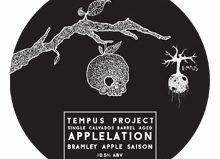 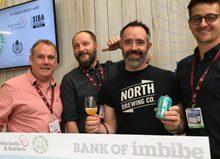 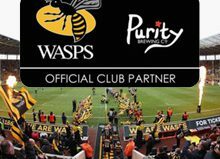 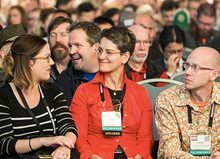 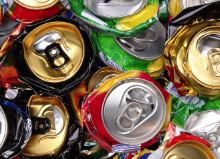 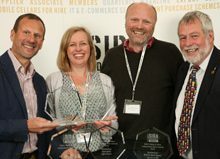 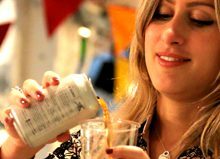 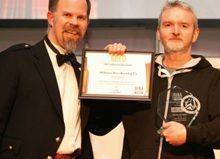 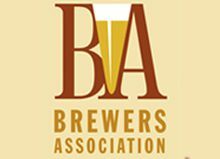 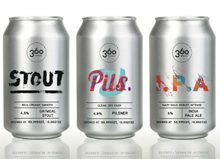 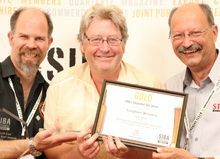 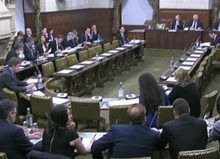 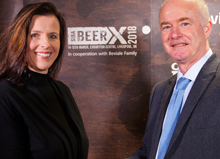 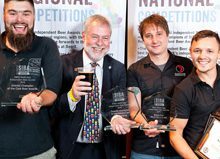 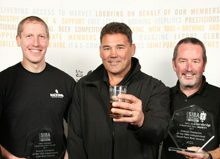 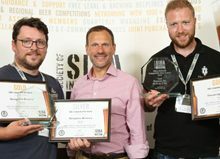 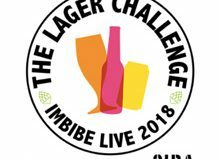 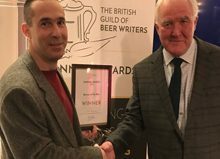 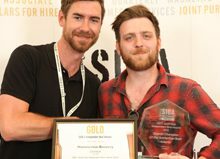 The Society of Independent Brewers (SIBA) have today highlighted the need for greater clarity for beer drinkers following a number of buyouts of previously independent craft breweries in the UK by global beer companies, including Camden Town, Meantime, Sharp’s, and most recently London Fields brewery. 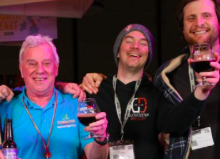 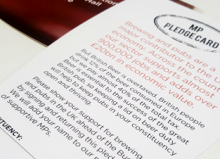 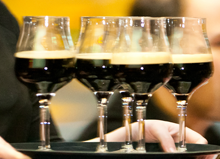 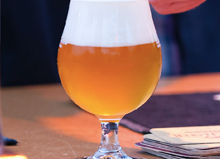 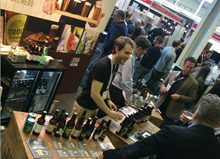 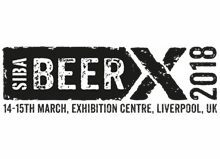 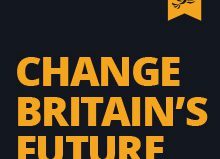 The campaign will also be a major feature of the Great British Beer Festival in London this summer where all of the beers from independent breweries will be highlighted on bar banners and in the festival programme. 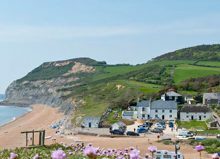 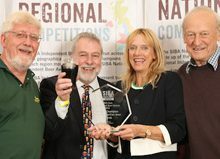 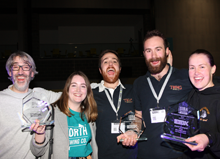 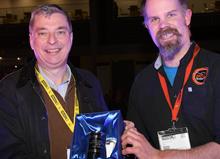 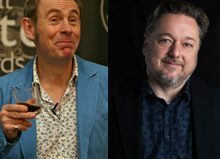 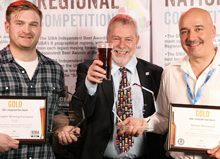 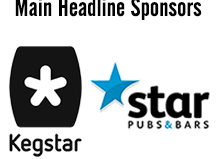 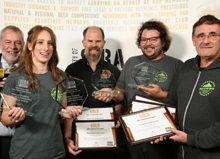 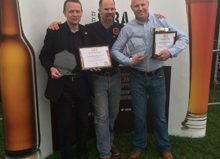 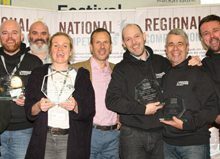 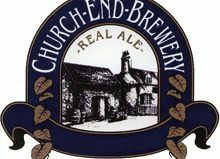 The festival attracts over 50,000 people across the four day event and is run by not-for-profit consumer organisation the Campaign for Real Ale (CAMRA). 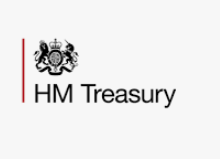 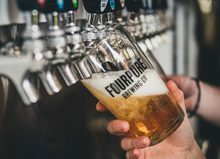 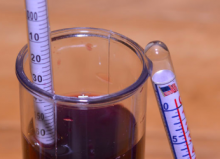 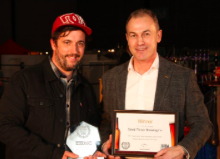 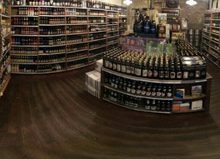 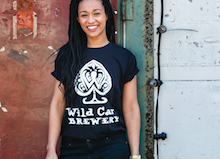 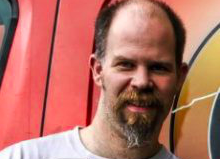 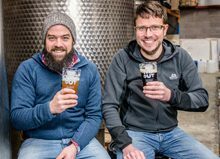 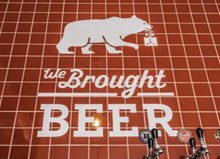 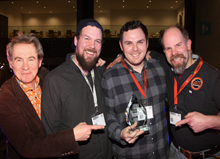 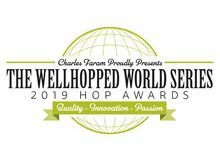 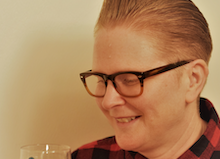 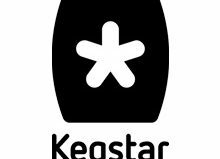 “London’s thriving independent craft beer scene has been built on the passion, investment, sweat and tears of genuine independent brewers and we know that beer drinkers care about the provenance of their beer. 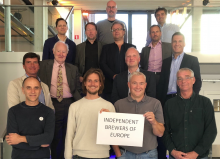 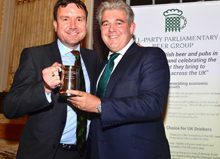 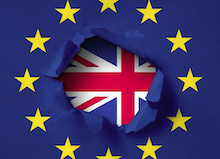 The purchase of the ‘London Fields’ brand by Carlsberg raises a number of questions about genuine independence and ethics in the brewing industry. 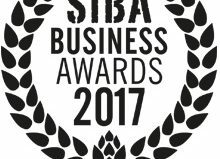 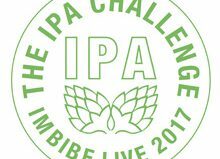 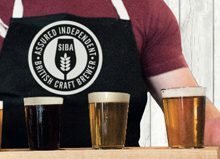 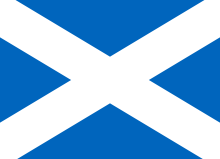 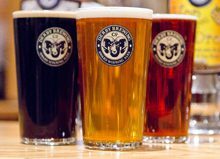 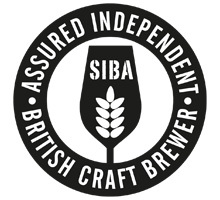 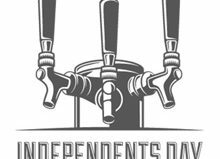 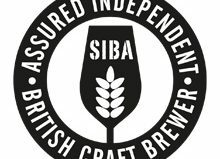 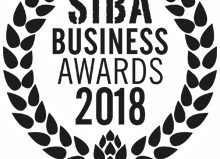 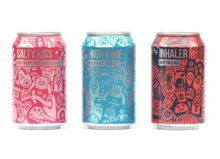 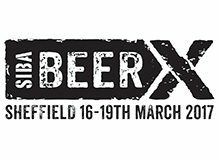 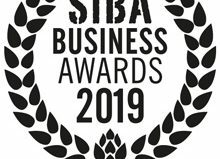 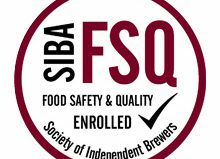 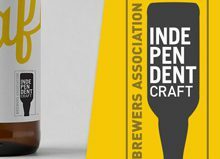 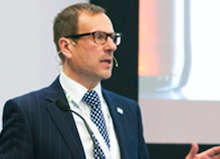 SIBA’s AIBCB ‘Assured Independent Brewers’ seal will help ensure that customers can tell which beers are truly independent”.